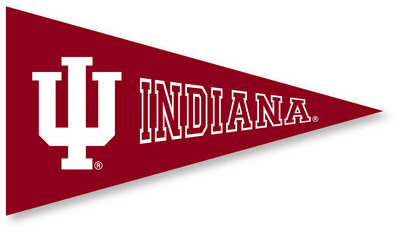 I am a graduate of Indiana University. This coming year will be my tenth year of teaching. The first 5 years, I worked in Edinburg Texas as a secondary math and science teacher. Here at OEISD, I taught three years of Jr. High math and one year in the Special Education department. This will be my second year as the PreK-3 teacher. I am so excited and look forward to this coming year teaching PreK-3!